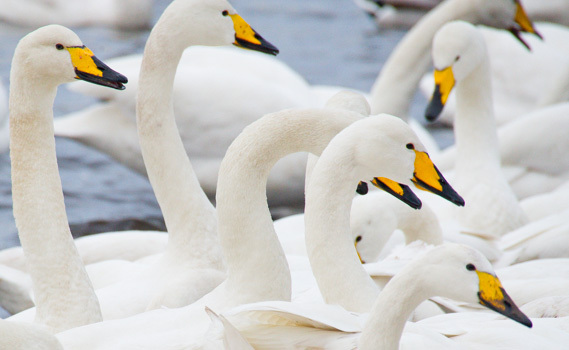 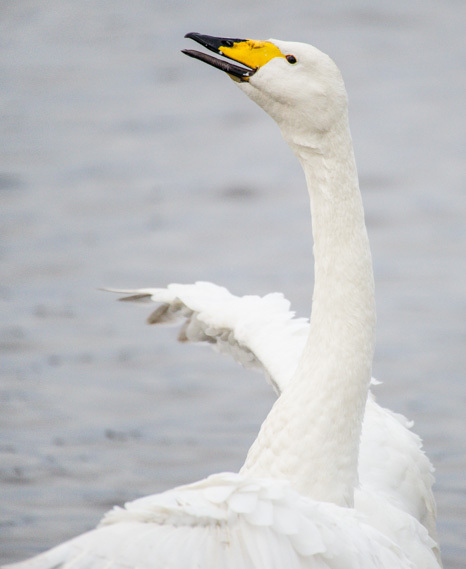 Over last weekend I was up at Martin Mere again and continuing my work on the swan and geese project. 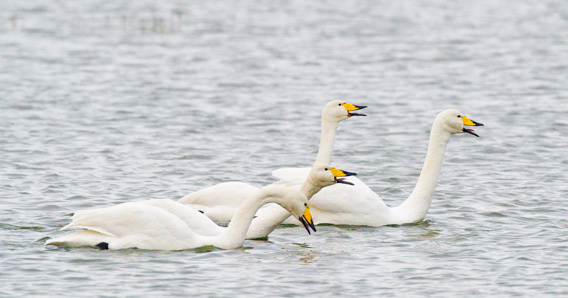 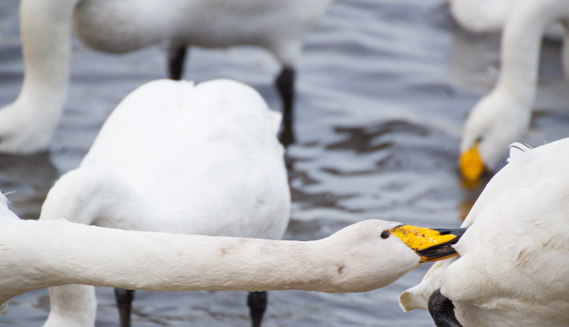 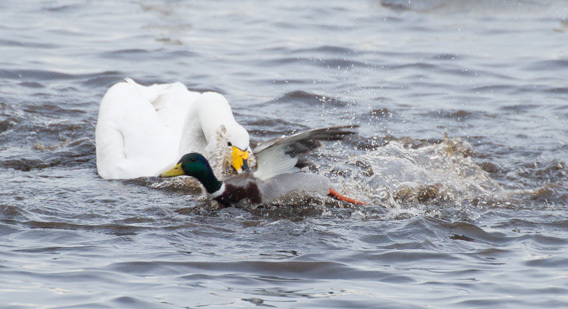 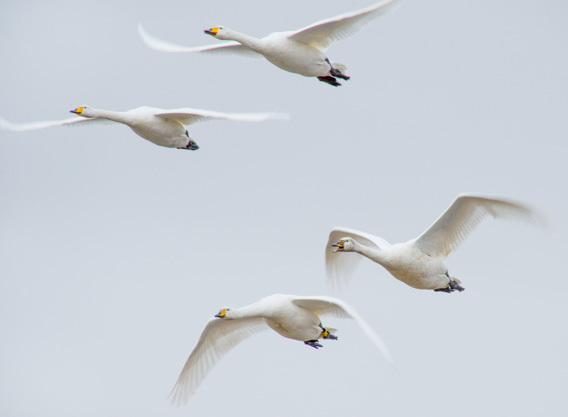 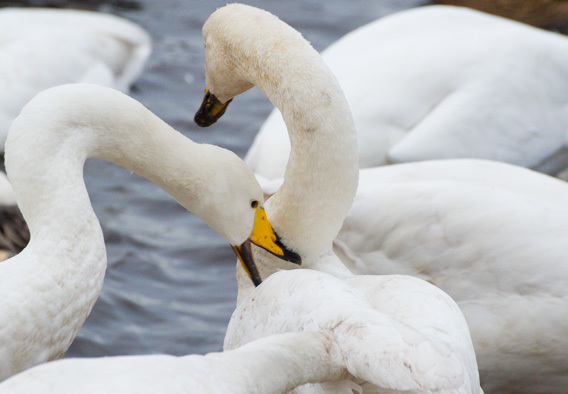 The whoopers can be quite aggressive to each other and to anything that gets in their way as the images with the mallard show here. 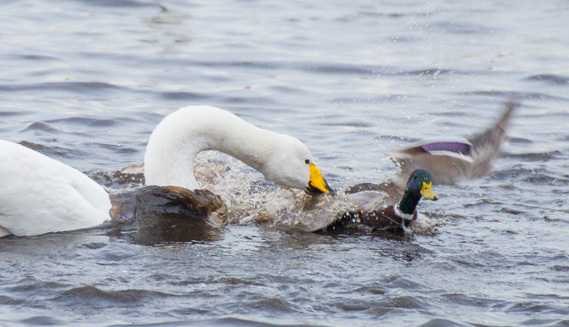 It lunged towards the unsuspecting duck, twirled it round for a few ‘spins’ before the mallard escaped its attentions.